Southdown and Whiteway: Repair this please. 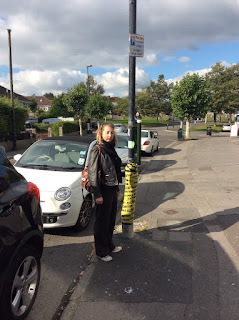 We have reported the damaged lampost at Mount Road shops and asked for it to be repaired and also for the parking sign to be aligned properly. We are also investigating the posibility of improving the bus stop here.